Michel will have your audience thinking, “We can do that too! !” They will go back to your business with new strategies to implement. Michel doesn’t have one talk that he uses for all companies. Everything is customized to your challenges and motivations. Michel has never been called boring ? Michel understands you have a lot to manage. He will not come with diva-like demands. He’s easy going and humble. If your customers and employees are getting younger and their behaviours are changing then Michel can help. Michel can relate to your challenges and motivations. After all, he’s building a business just like you! He will have your audience on the edge of their seats with high engagement and knowledge retention. Ask Michel about the one-of-a-kind 6-step keynote speaking/workshop process he’s built. 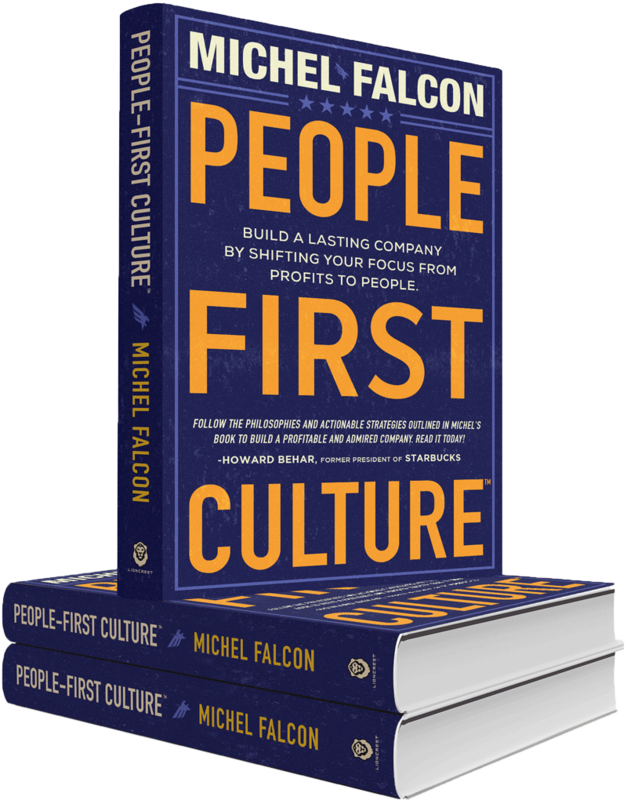 Michel has built an 8-figure business with 150 employees. He can share real-life stories with you.